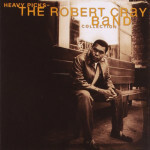 (Mercury / Universal Records) Robert Cray was the first blues musician that I really listened to and got into. Sure I’d heard quite a lot of blues before him, but none of them really reached me. The only thing close to a blues band that hit me were certain blues-based rock bands. 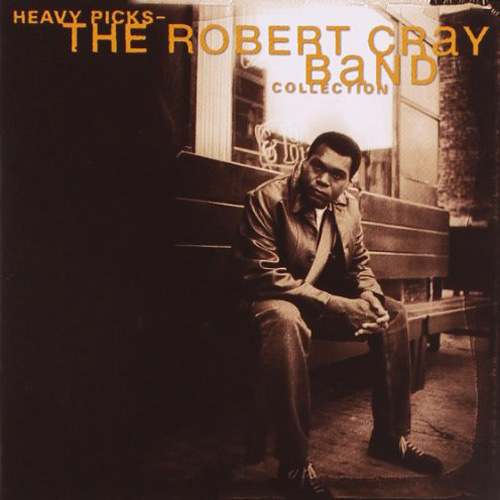 Robert Cray has that something special and it shows through in this collection. His two big radio hits “Smokin’ Gun” and “Don’t Be Afraid of the Dark” are included as well as 12 other lesser known, but equally great tracks. His blues are more radio friendly than the guys on the delta, but they are still a good introduction or addition to any blues collection.